In case you hadn’t heard, there’s some big news concerning a certain Galaxy Far, Far Away coming soon. Due to kick off later this week, Star Wars Celebration in Chicago promises a wealth of new details concerning all facets of the franchise to come, not least Star Wars: Jedi Fallen Order. The single-player game, which was officially announced at least year’s E3, is being developed by Titanfall and Apex Legends creator Respawn Entertainment and promises to deliver the single-player Star Wars adventure fans have waiting literal years for. Yesterday, publisher EA confirmed, via a slick new teaser, that the title will get its long-awaited debut at the event, giving fans of George Lucas’ universe just one more reason to get those tickets to Chicago booked. At this stage, however, it’s not clear what, exactly, EA intends to reveal, with its announcement notably straying from mentioning gameplay footage. At the very least, though, a cinematic trailer will be in order. But if you just can’t wait, there’s plenty of information doing the rounds online to whet your appetite. 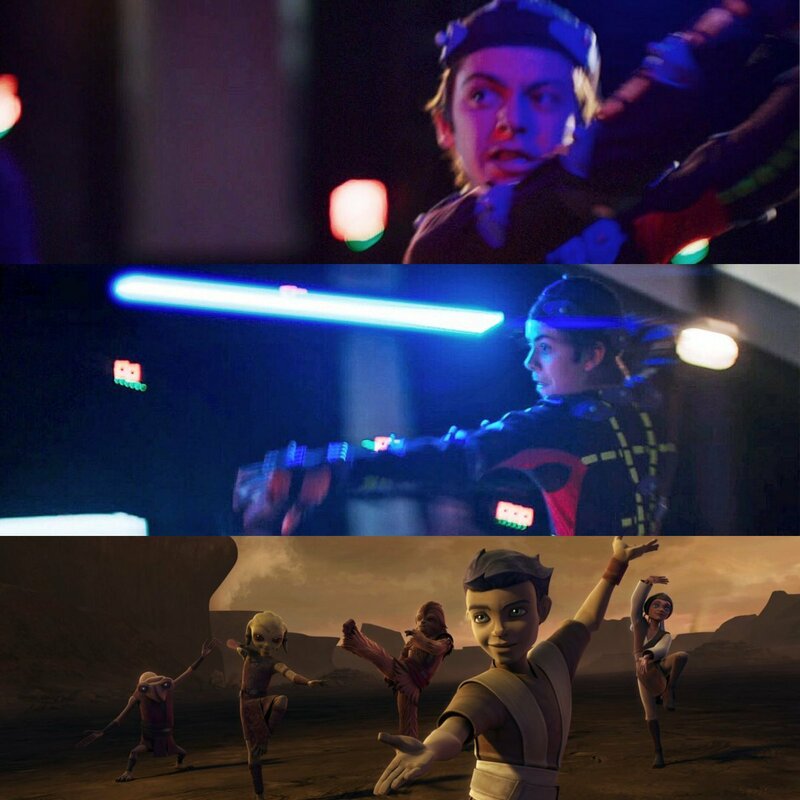 Just take a look at these production shots snapped during early development, for instance, which appear to show motion capture work being recorded for Jedi Fallen Order. Not that it needed to be, but the images at least confirm that Lightsaber battles will indeed be a major gameplay component and that the player character will be coming into contact with the Sith. What still remains a mystery, however, are the major plot points for Respawn’s first Star Wars title. Thanks to EA’s official description, we know that narrative focus will be on a young Padawan that survived Order 66 and that events will take place shortly after Star Wars: Episode III – Revenge of the Sith but beyond that, who knows? We will, of course, be privy to more details later this week but until then, the above images should suffice. Star Wars: Jedi Fallen Order is due to release Holiday 2019 for Xbox One, PlayStation 4 and PC. A Nintendo Switch version has yet to be announced.